We are committed to connecting our clients with their communities, which makes associations a great fit for us. 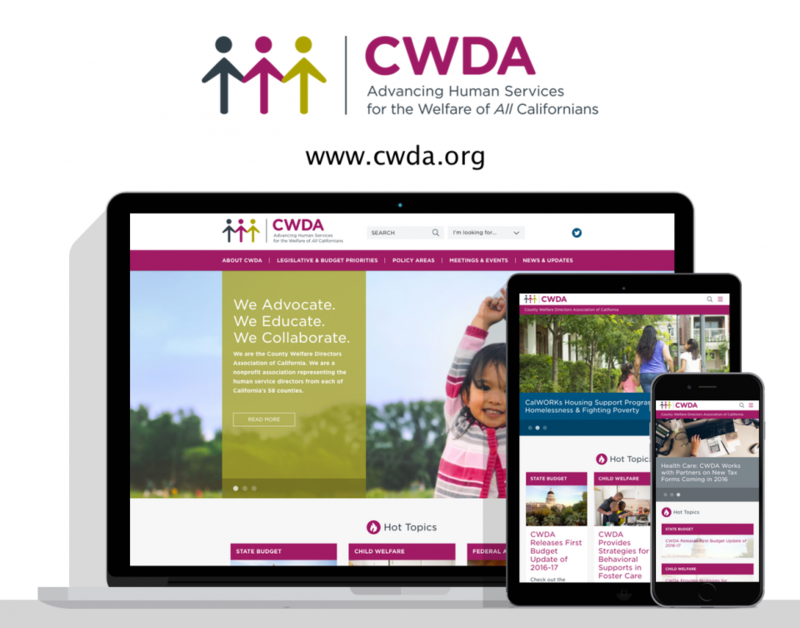 A redesign and rebrand helped the County Welfare Directors Association of California promote a human services system that encourages self-sufficiency of families and communities and protects vulnerable children and adults from abuse and neglect. 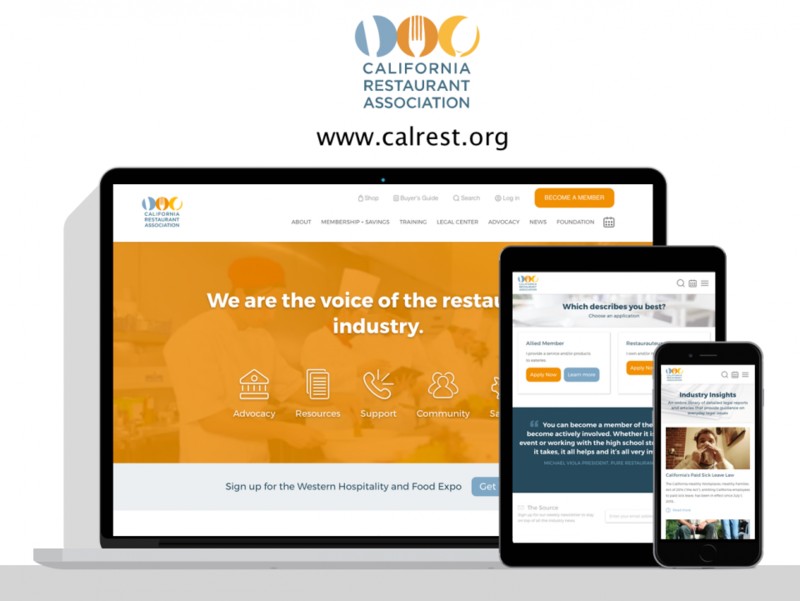 The new site represents the collective voice of human service directors from each of California’s 58 counties. We conducted an in-depth discovery as part of our 5-phase web development process. Internal and external stakeholders were surveyed to clarify the intentions of CWDA and its relationship with its members, staff and the general public. A more compelling, results-oriented design was created for the website, supported by the content management system. Staff can now offer members easy access to resources such as webinars, training materials, desk aids, and fact sheets. 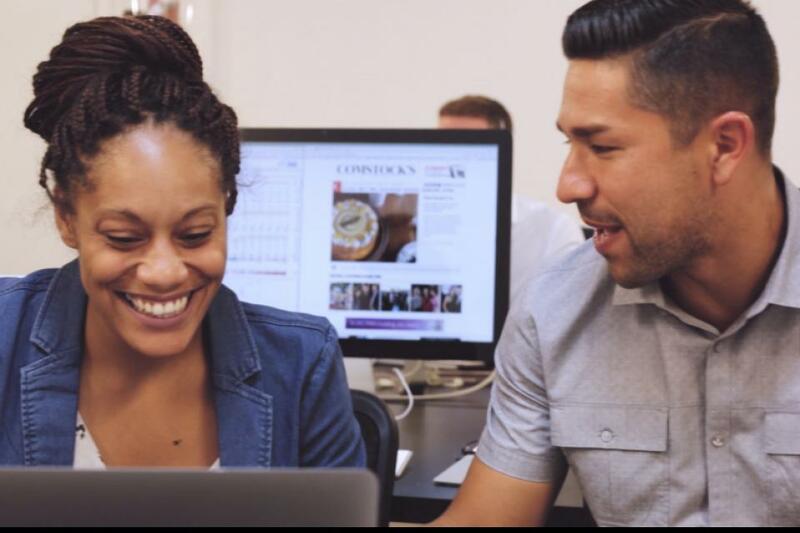 The Washington, D.C.-based Education Writers Association (EWA) was built to connect over 3,000 national members with the latest educational news, high-quality programs, training, information, support, and recognition. Back in 2013 when EWA first partnered with Digital Deployment, we provided an enterprise content management system deployment, website design, consulting, information architecture, training and consulting. In 2016 we teamed up again to transition their site so that it’s fully responsive. 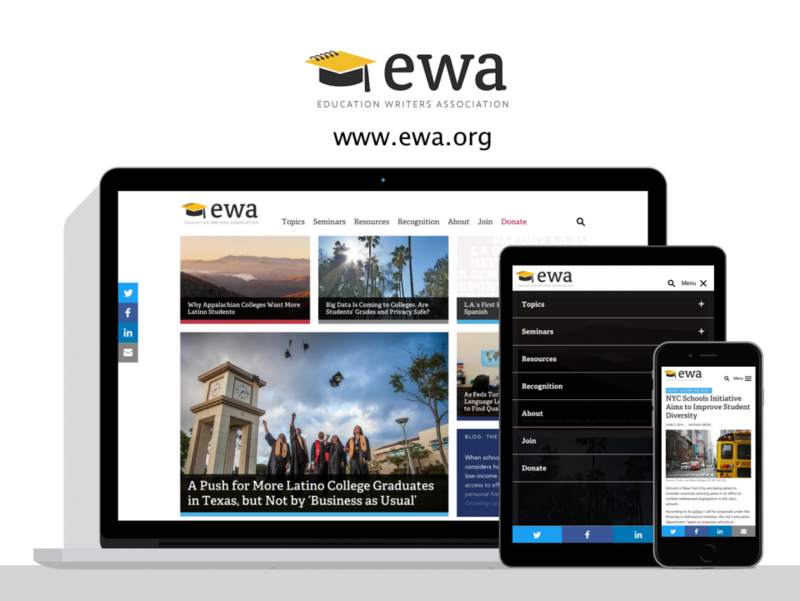 We’ve always loved the Education Writers Association’s website, but as of October 2016, we love it just that much more…because we’ve taken it responsive. Now readers can enjoy their gorgeous, tiled design from whatever device is at their fingertips. And while we were at it, we added some updated social sharing capability and promotion tools for their featured content. With the twitter following they have (over 26K! ), we can’t wait to see how readers take to their new mobile-friendly platform. Ready to invest in taking your site responsive? Let us know.